How to Apply for an OEC? OEC stands for Overseas employment Certificate. These are exit permits issued to OFWs which are to be presented to the Immigration counter at the airport prior to departure from the Philippines. 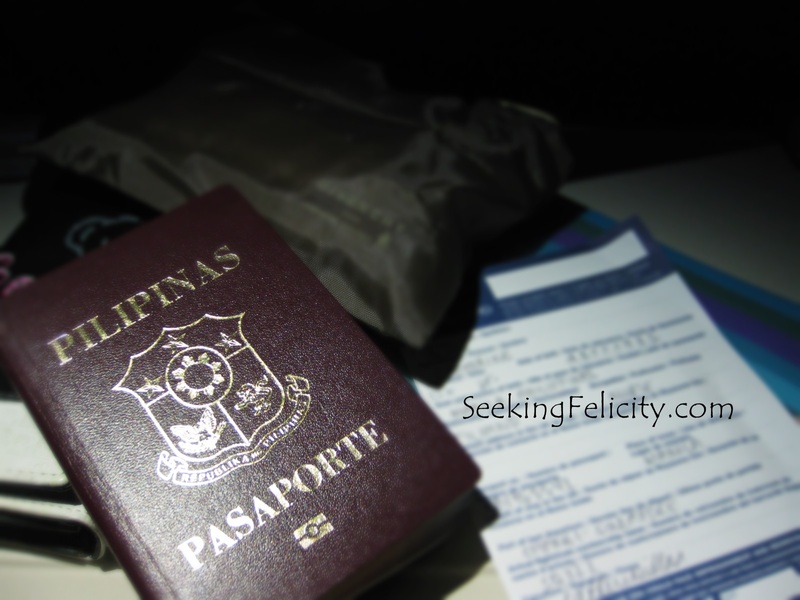 If you’re an overseas Filipino worker going on a vacation to the Philippines, you’ll need to get one. On the plus side, once you’re on your way back to the country where you’re working, you won’t have to pay for the terminal fee as well as the travel tax that’s usually imposed on other Filipinos. You need to bring your passport as well as the green OWWA form since written there are all the information that the consulate would need to know. The form that you have to fill up, you could either download here or just ask for it at the consulate. The OEC that’d be issued is valid for 60days so do it near your departure date. The actual OEC is really cheap at £2. However, I was informed that we’d be needing to renew our OWWA membership every two years and that’s going to cost you £18. Just head to the consulate nearest you. The Philippine Embassy in the United Kingdom is closest to Charring Cross tube station.